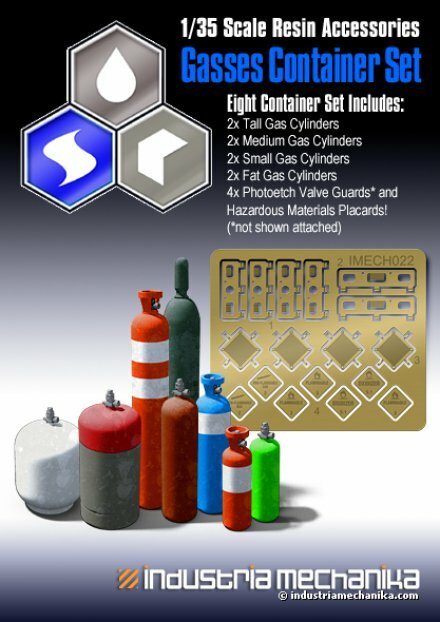 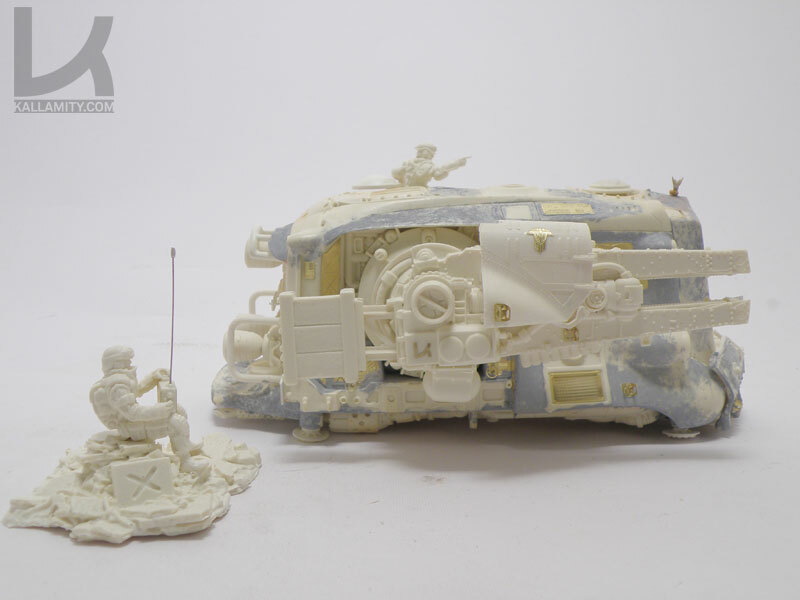 Here’s a little something cool that we’ve been working on behind the scenes. 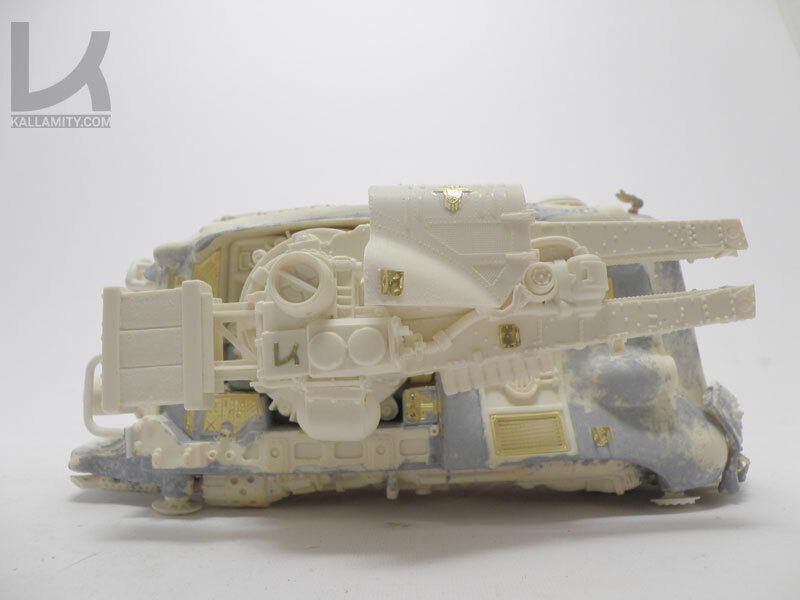 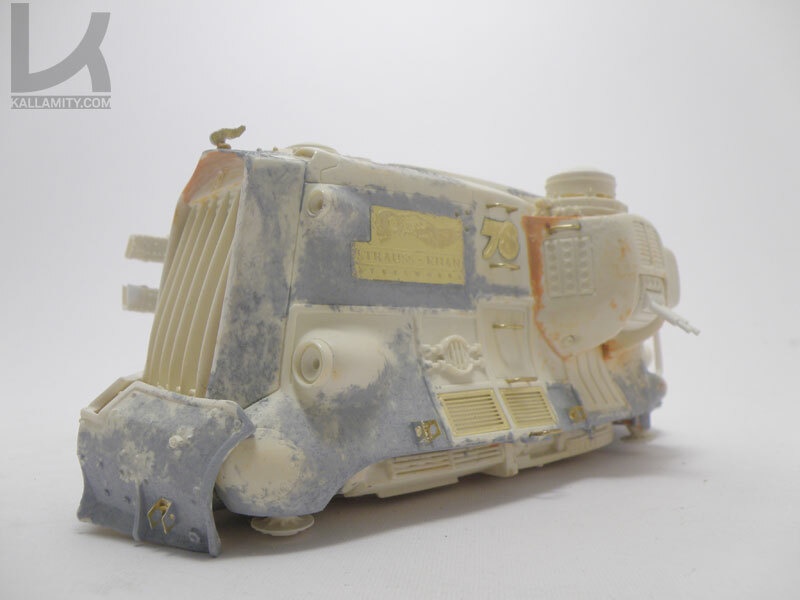 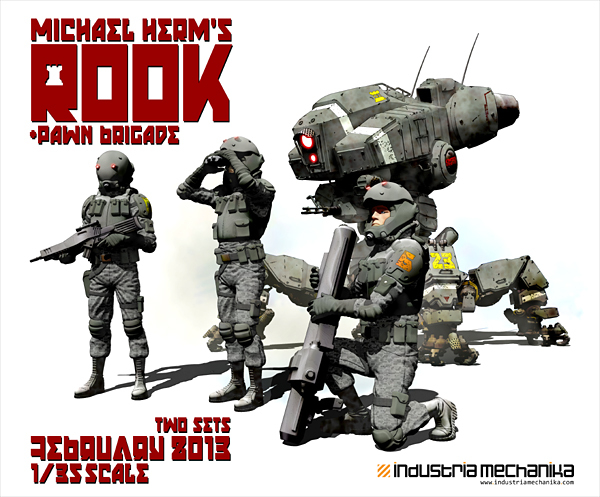 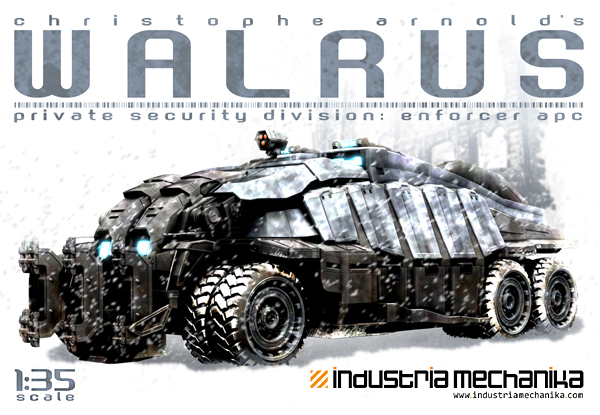 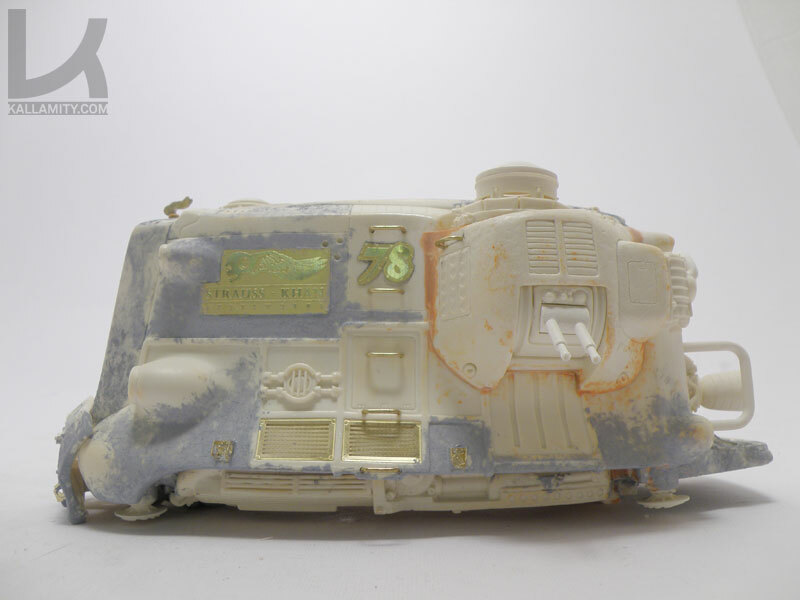 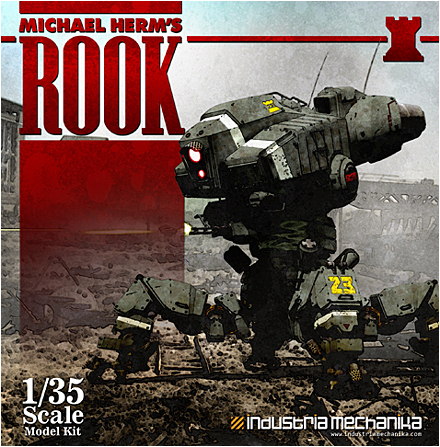 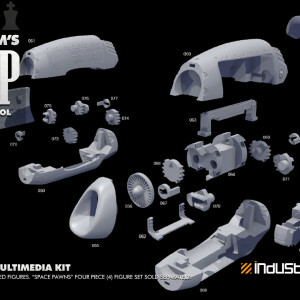 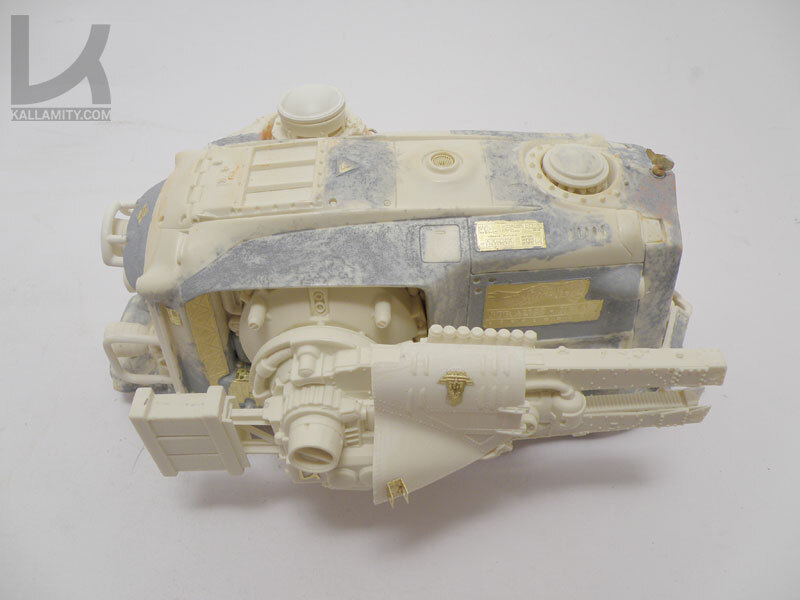 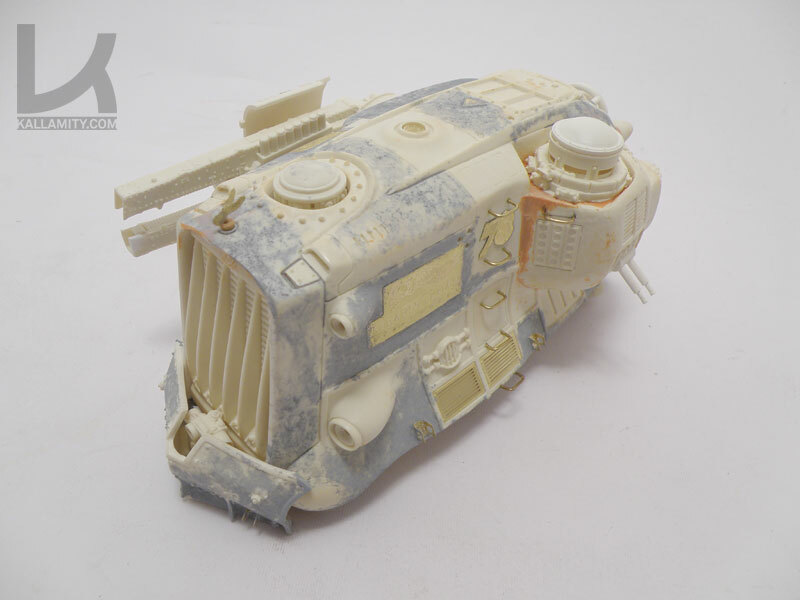 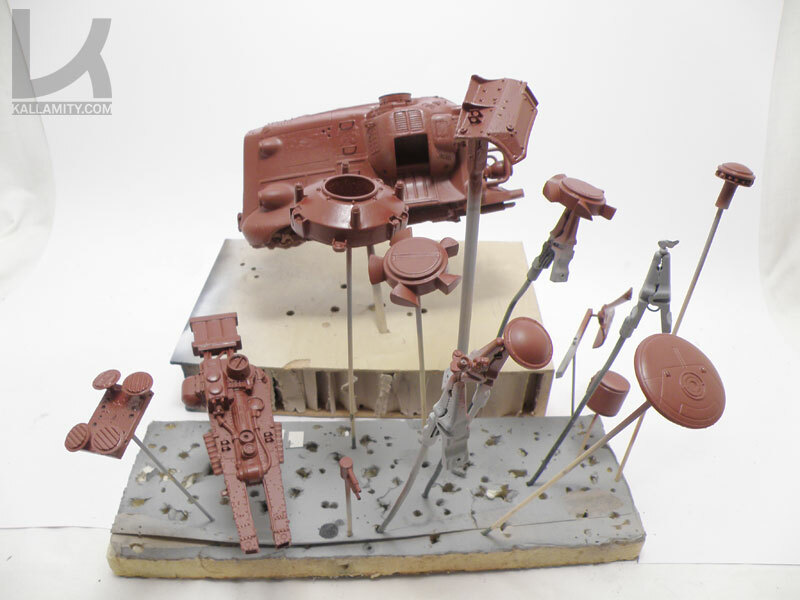 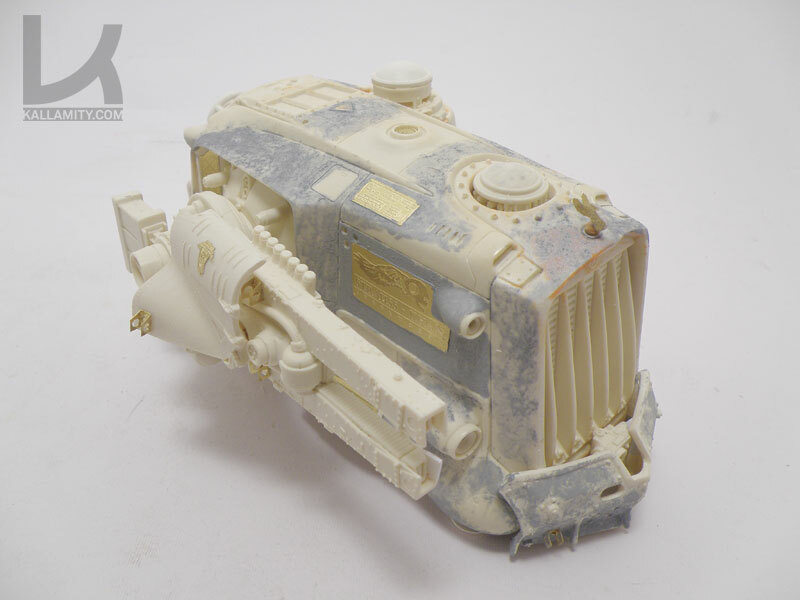 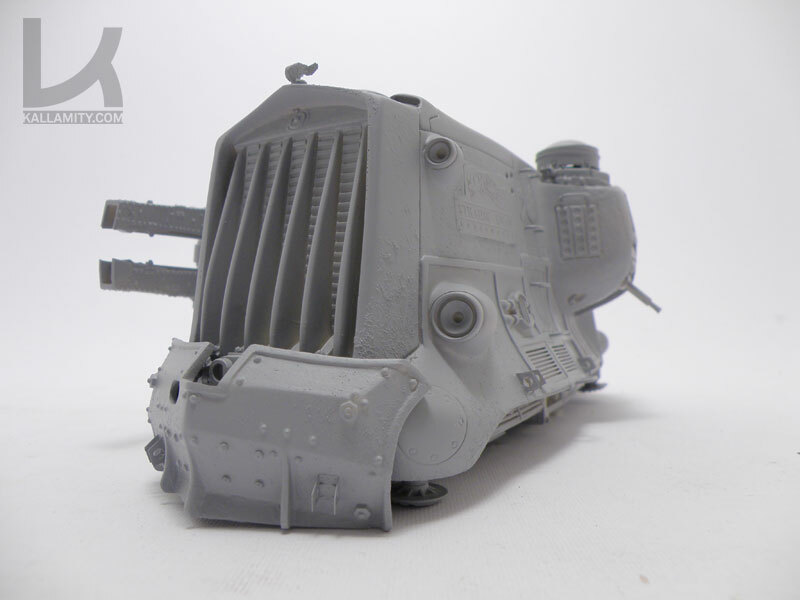 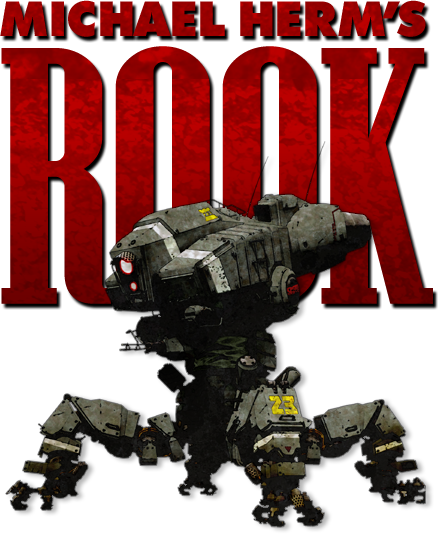 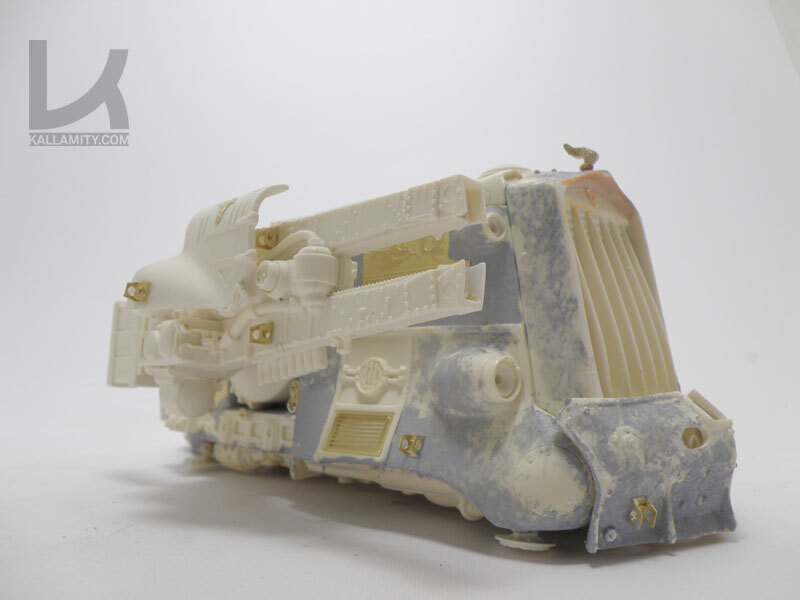 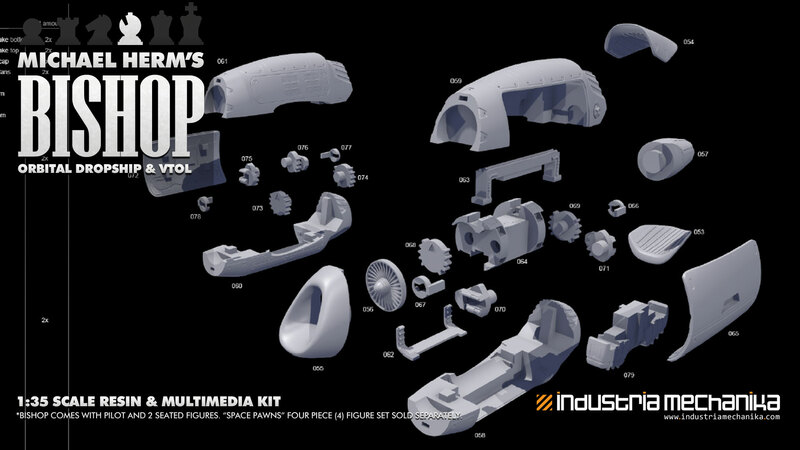 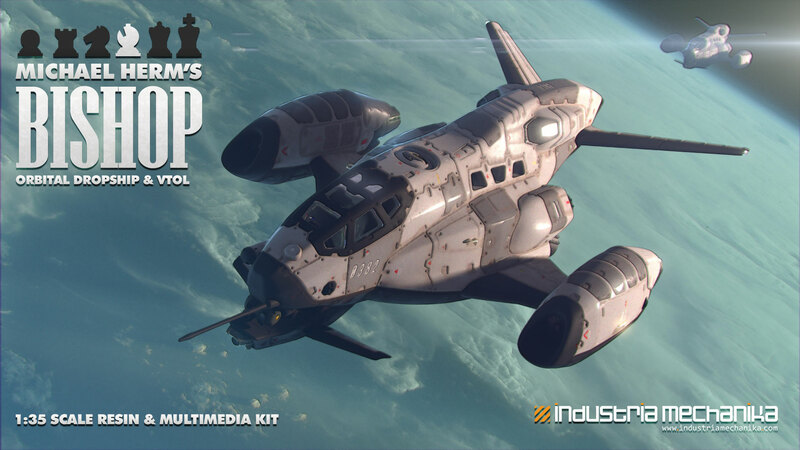 A while back, Michael Herm contacted us to see if we’d be interested in producing his ‘Rook’ walking tank as a model kit. 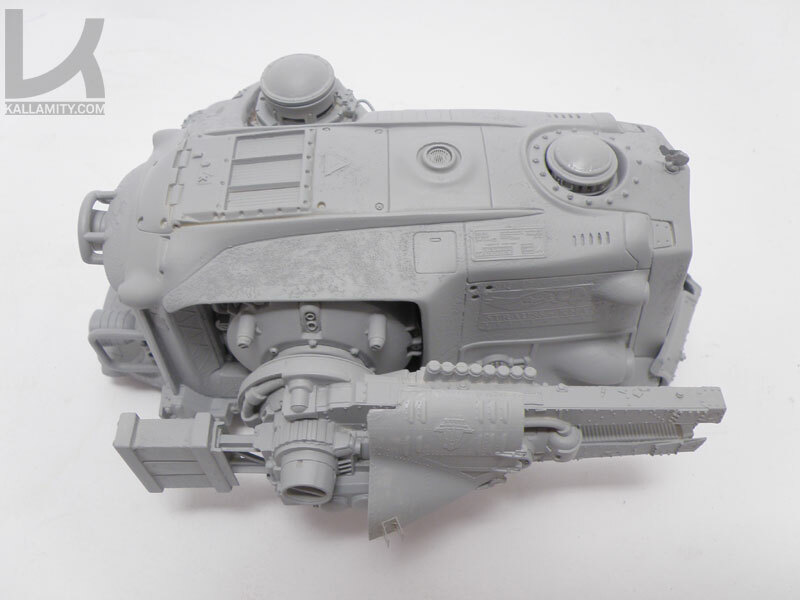 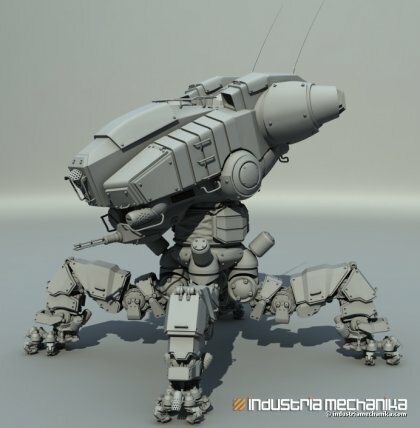 Having seen this before, as many people forwarded the video to me to show how my own FichtenFoo walking tanks would work, I immediately said YES! 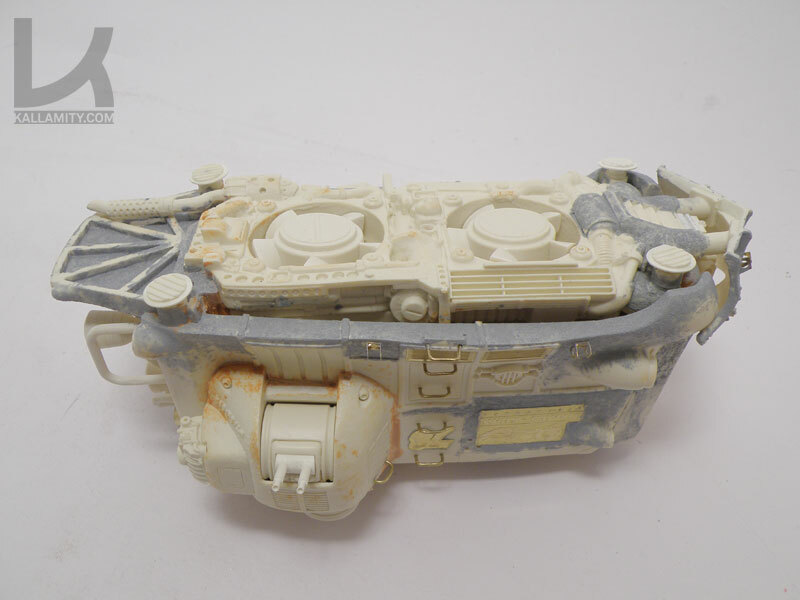 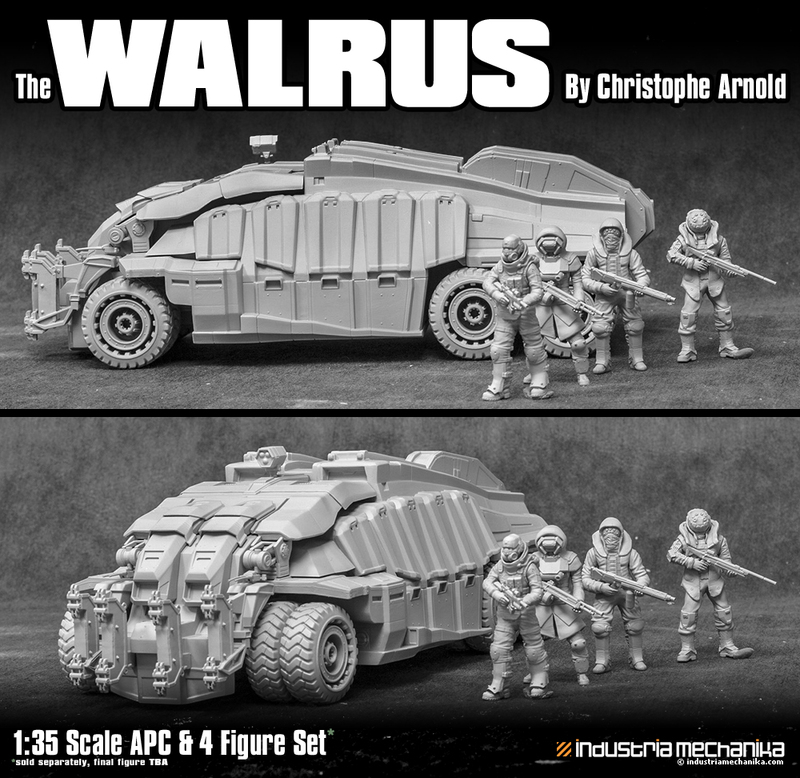 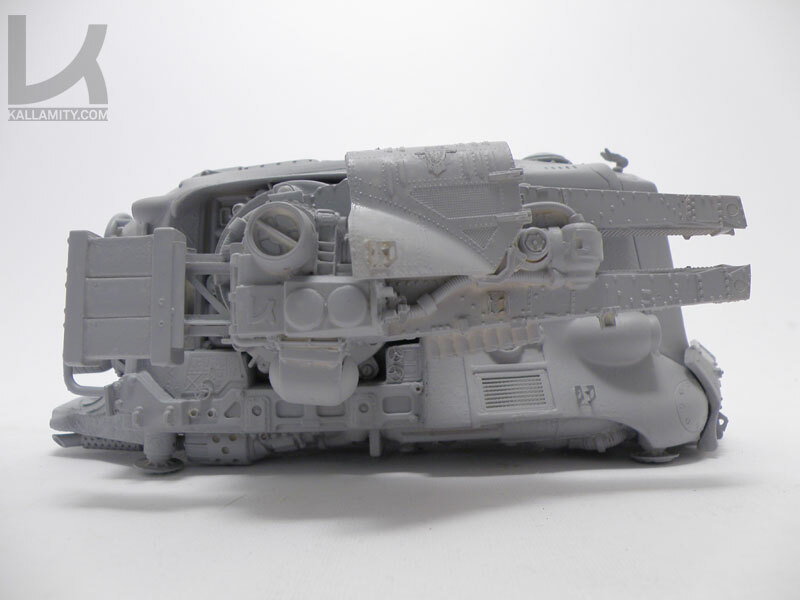 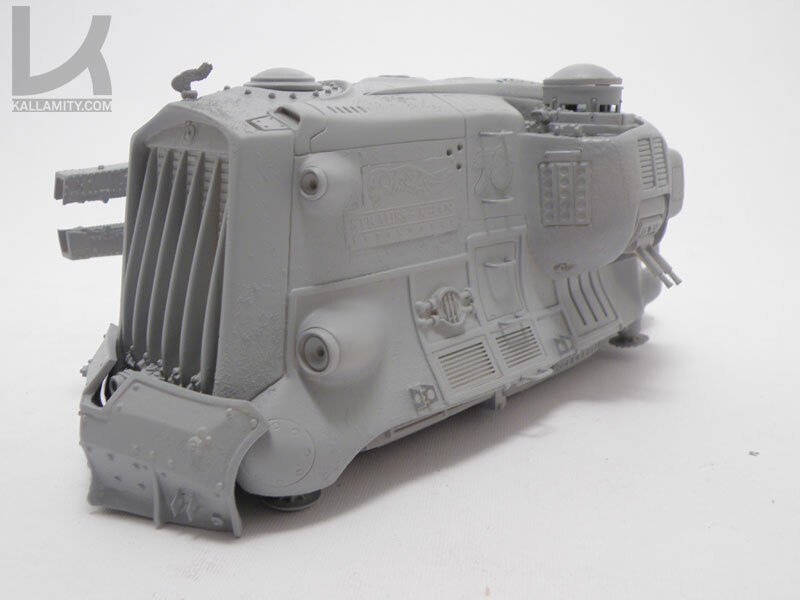 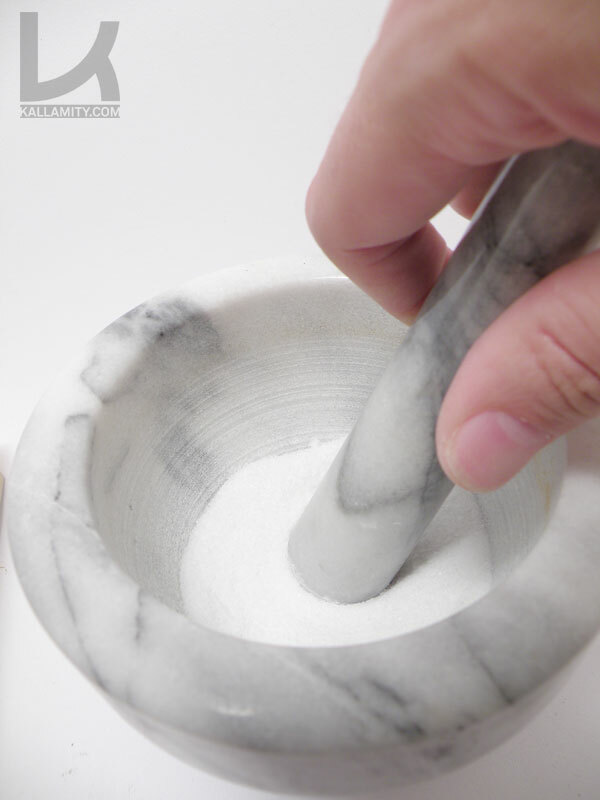 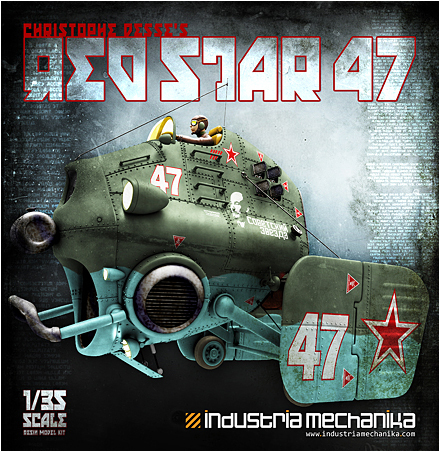 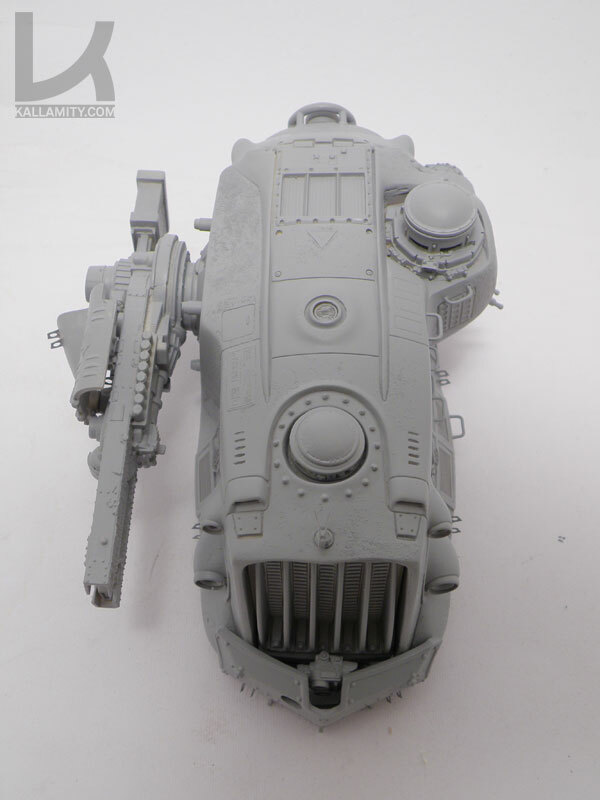 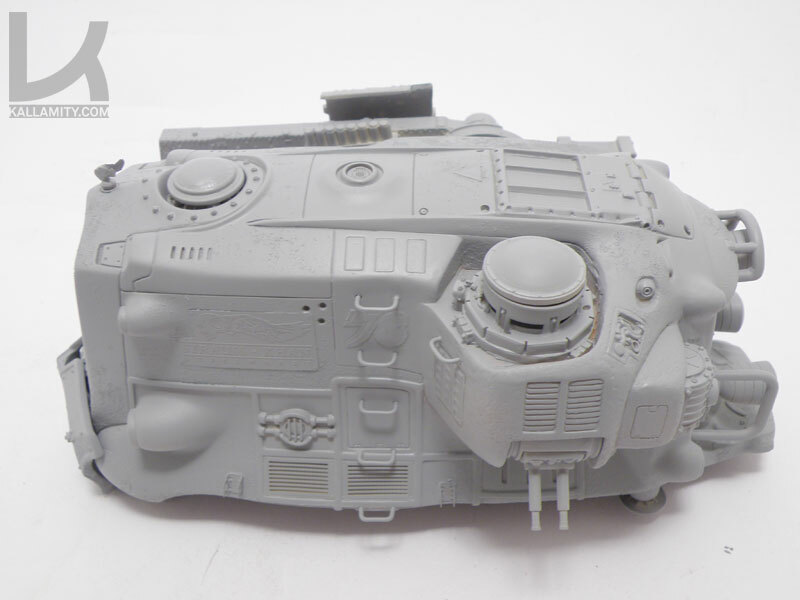 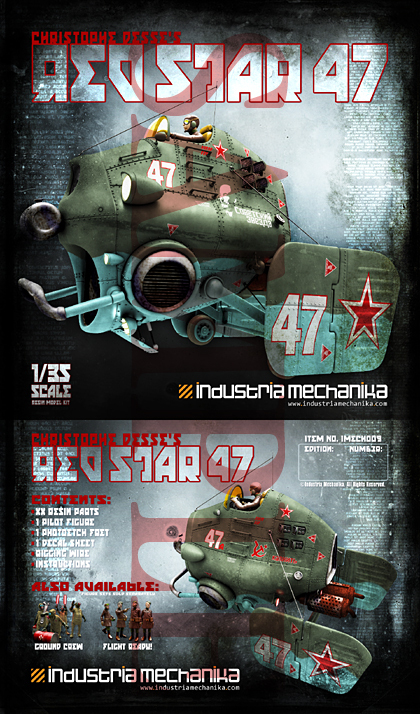 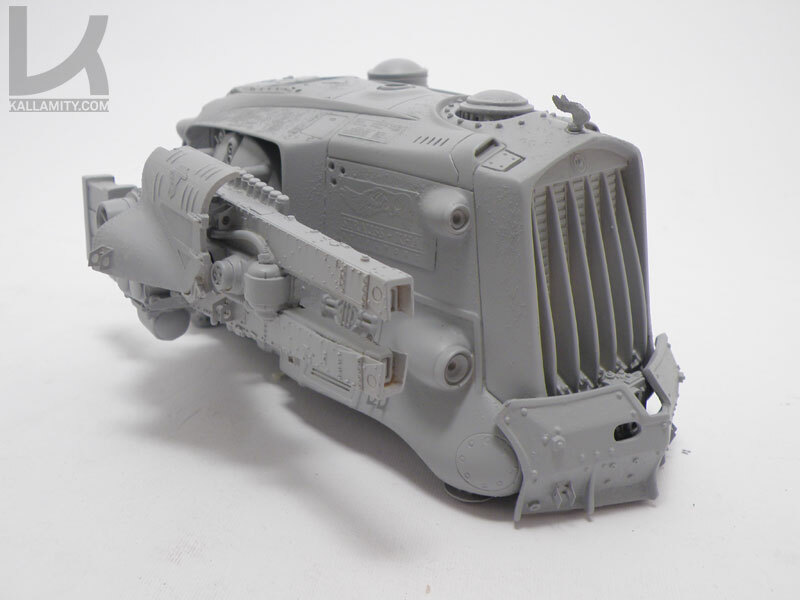 It’s a very cool design and as always open for all sorts of modifications and possibilities. 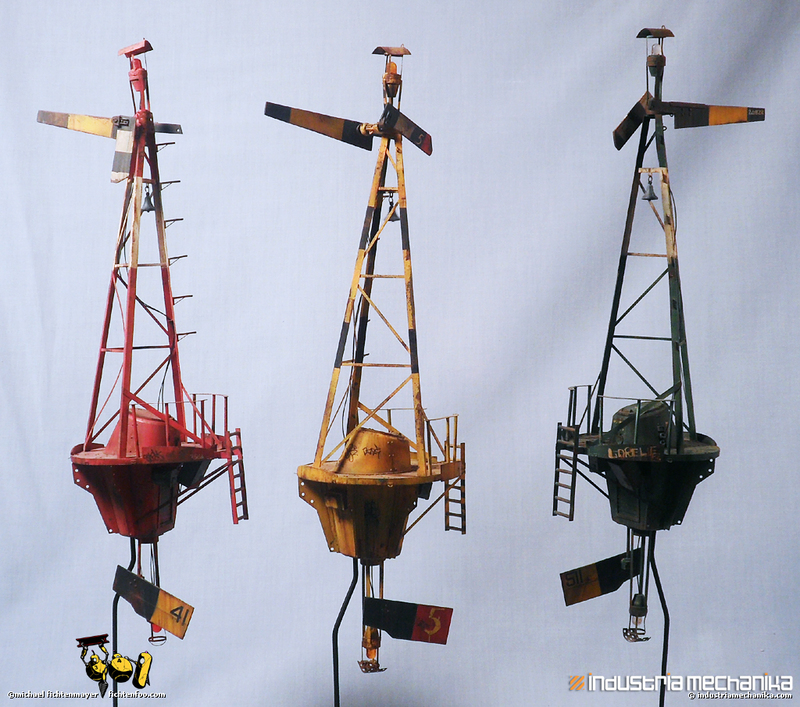 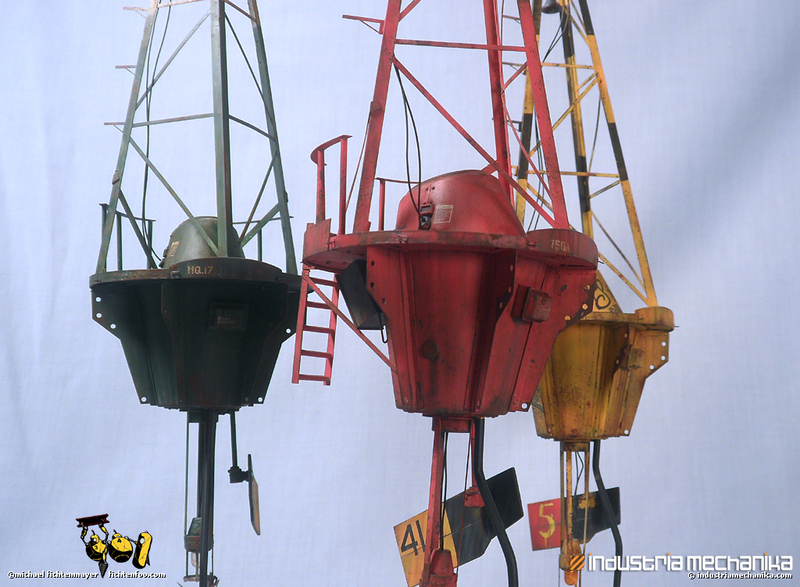 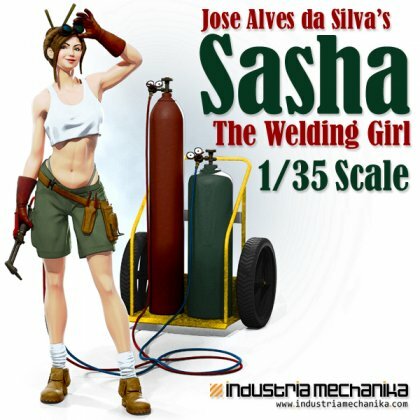 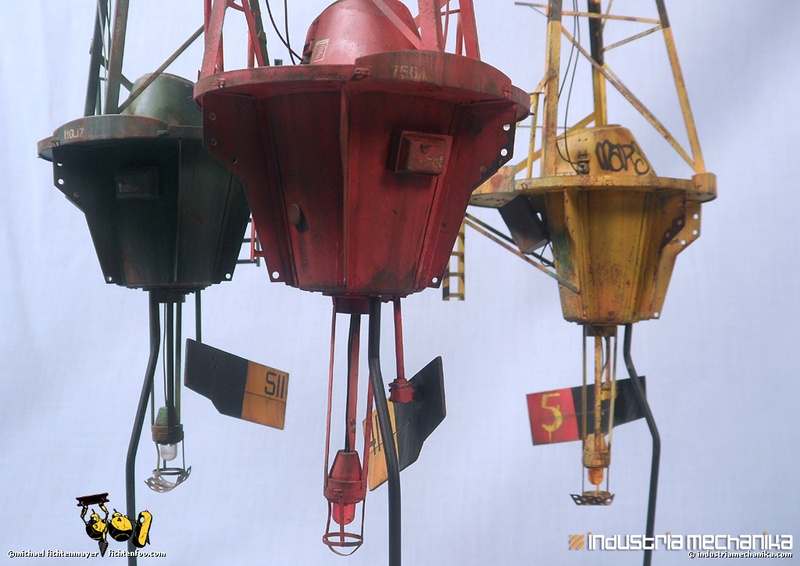 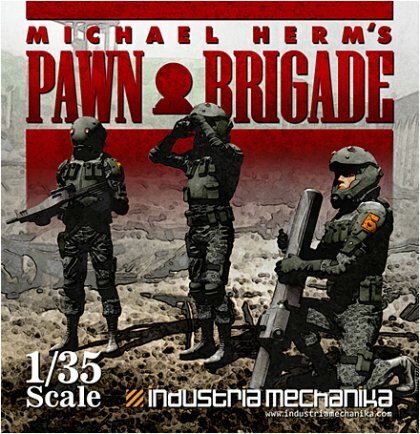 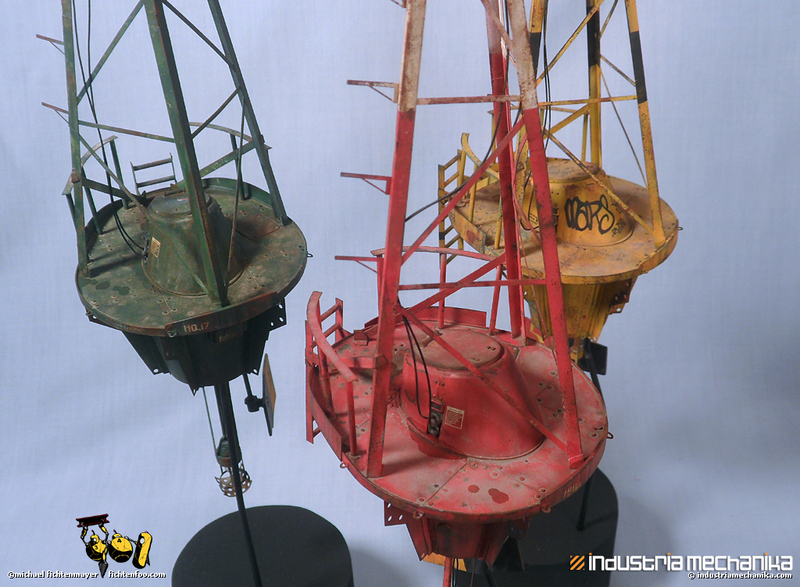 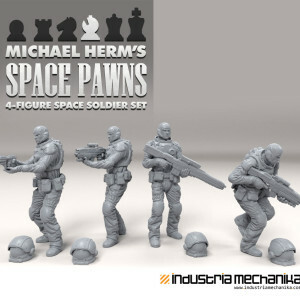 Michael Herm started his profession as an animator at a games company in early 2000. 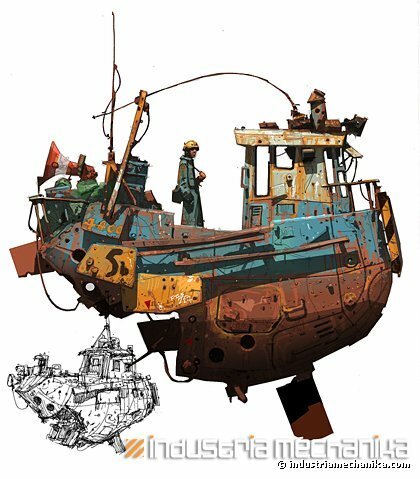 He then moved on to study animation at the HFF “Konrad Wolf” in Potsdam, graduating with his diploma thesis on showreels and the animated short Chump And Clump, which was shown at numerous festivals worldwide and won several awards.Michael is mostly doing freelance work and specializes in CG character design, modeling, rigging and animation for animated short films. 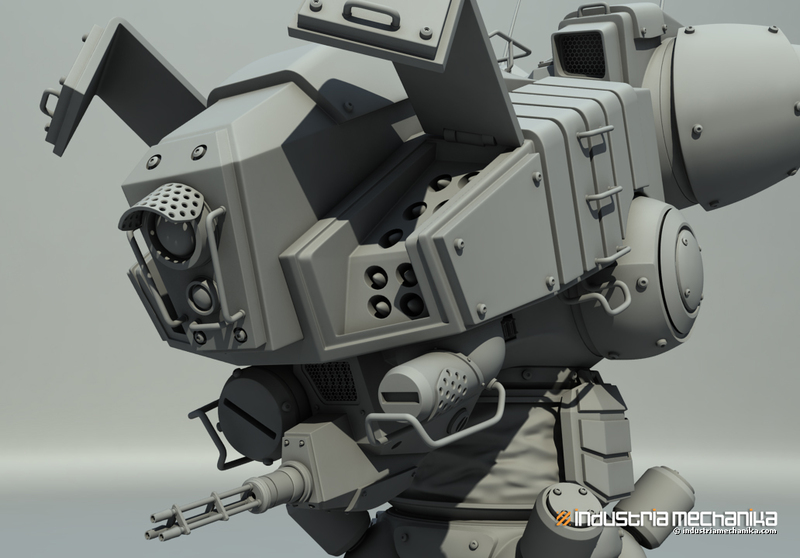 Some of his work can be seen in renowned short films such as The Monster Of Nix, by Studio Rosto A.D, for which he sculpted rigged and animated all the villager heads among other things. 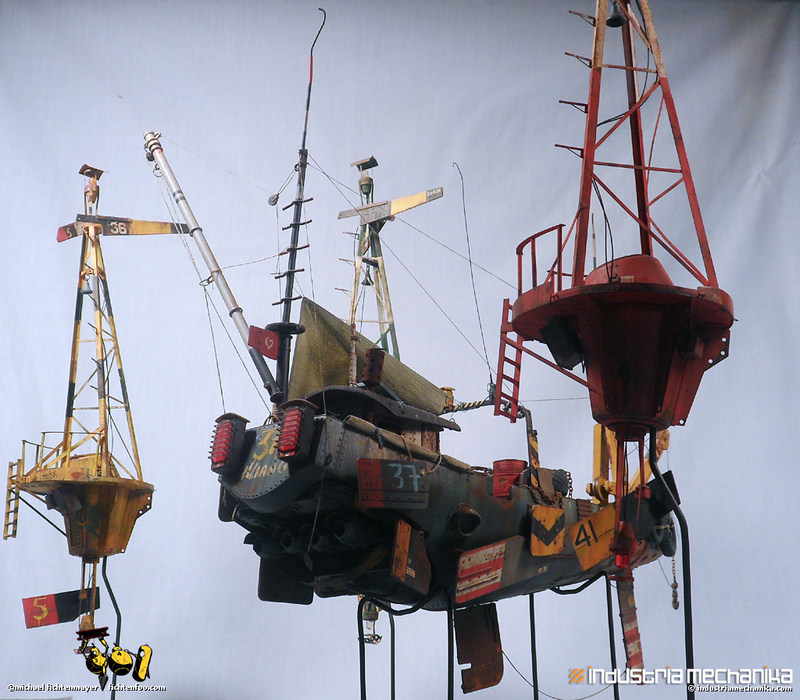 And also the Talking Animals Studio productions Flamingo Pride and Rising Hope, where he was responsible for modeling, rigging and animating many characters. 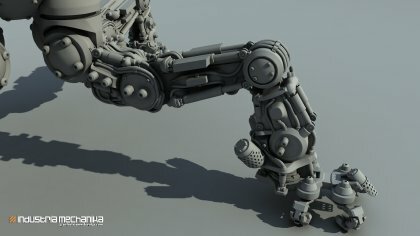 Check out his show-reel here. 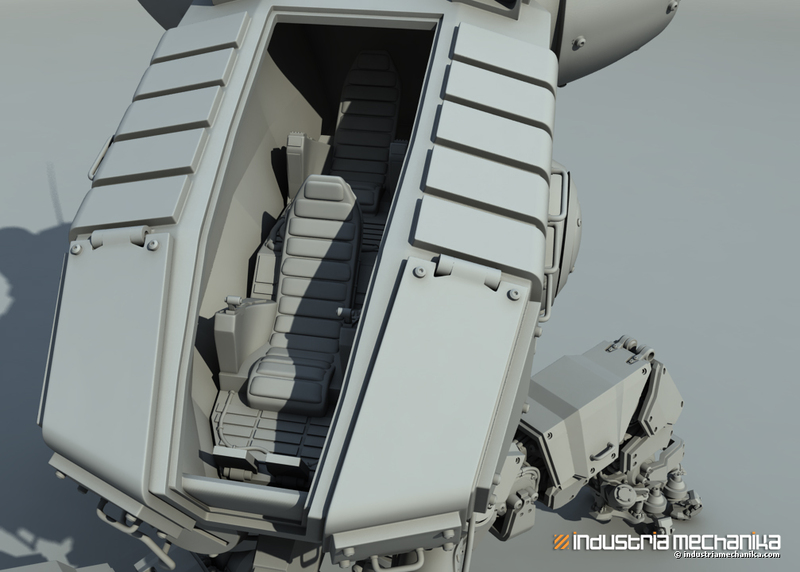 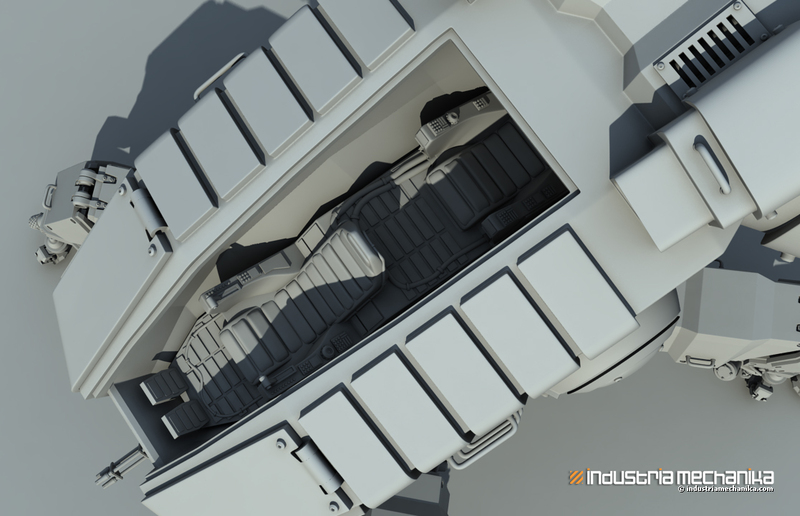 Michael redesigned the legs and added an interior and missile hatches to his original design. 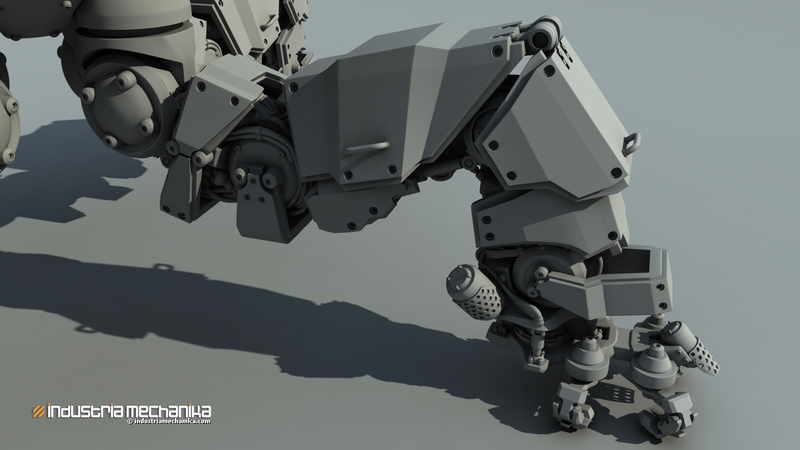 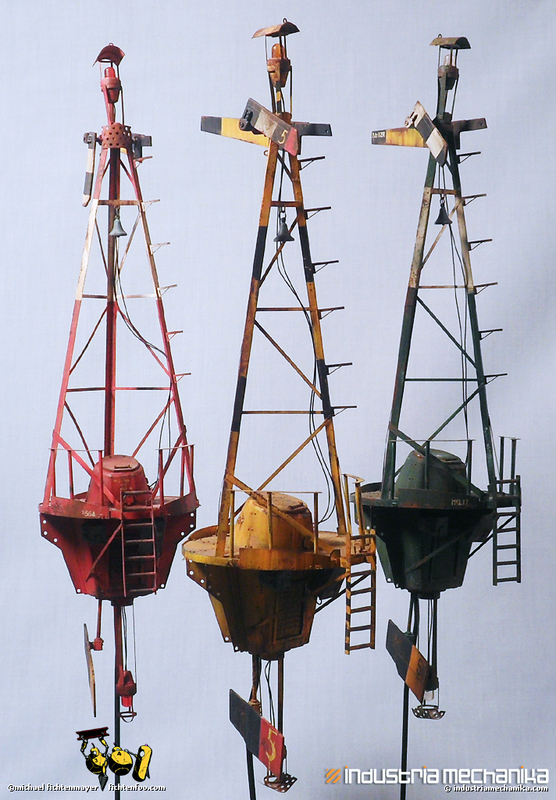 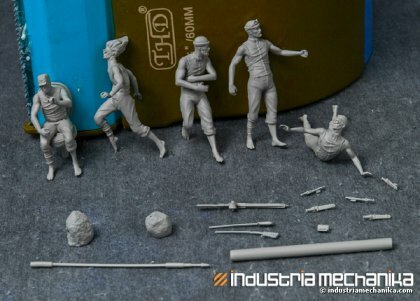 The leg internals have been simplified to be able to be produced in this scale, but he redesigned them in such a way that they’re still very nicely detailed and even posable. 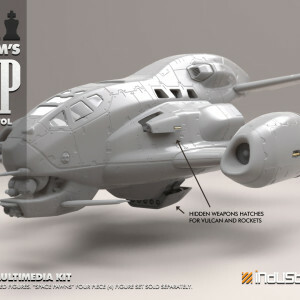 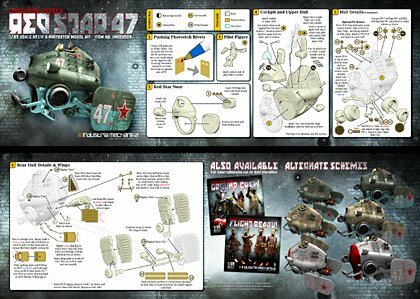 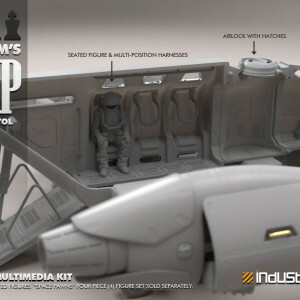 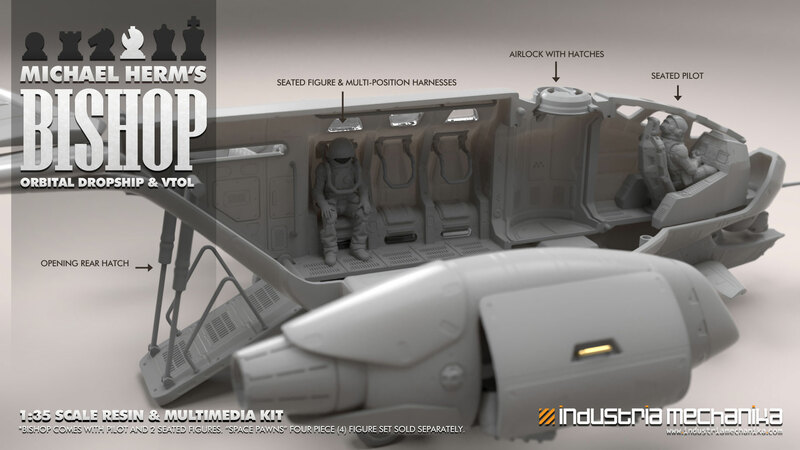 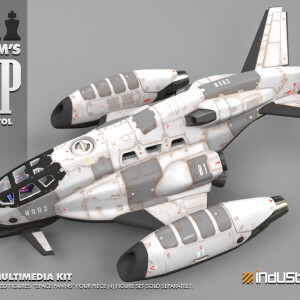 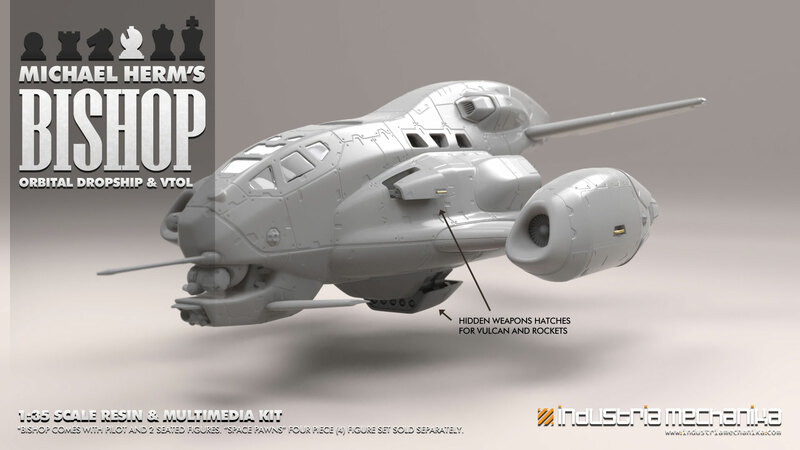 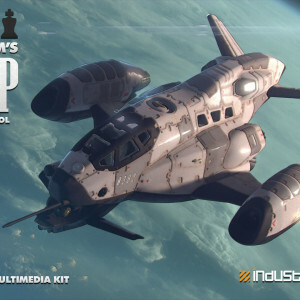 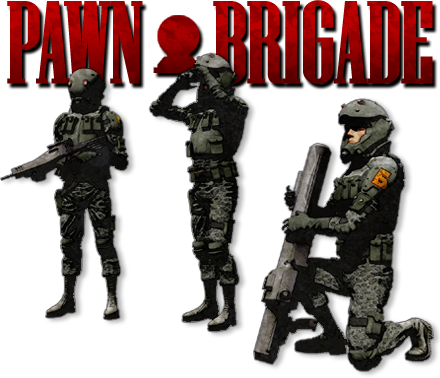 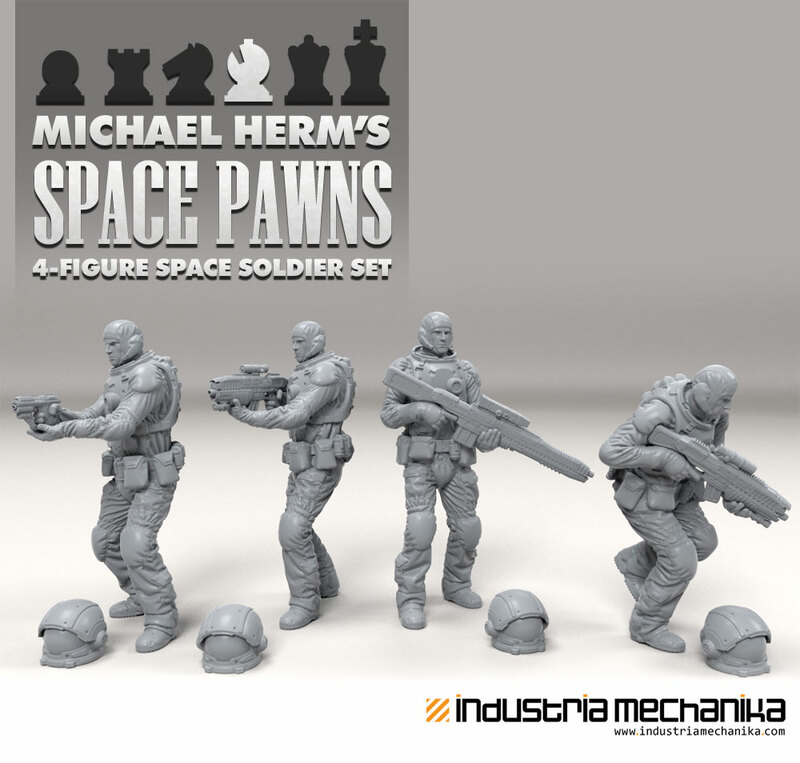 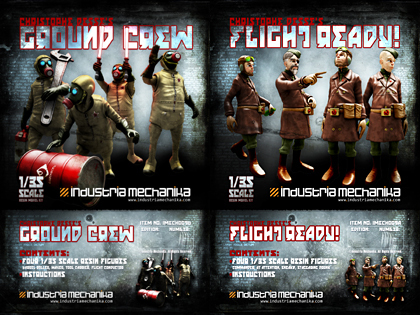 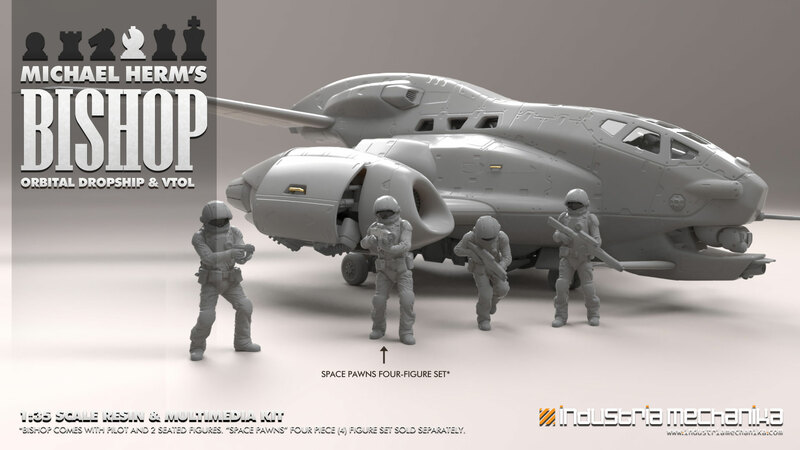 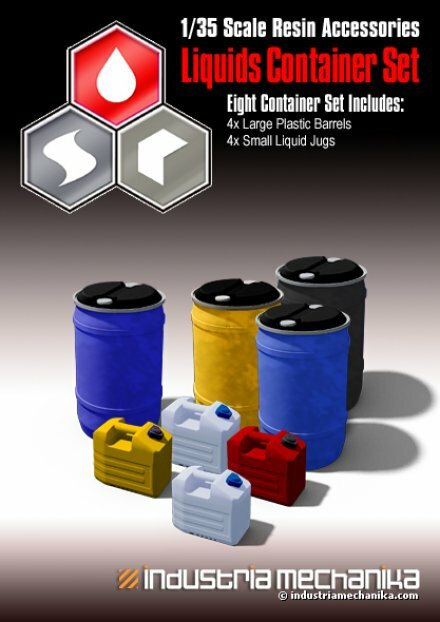 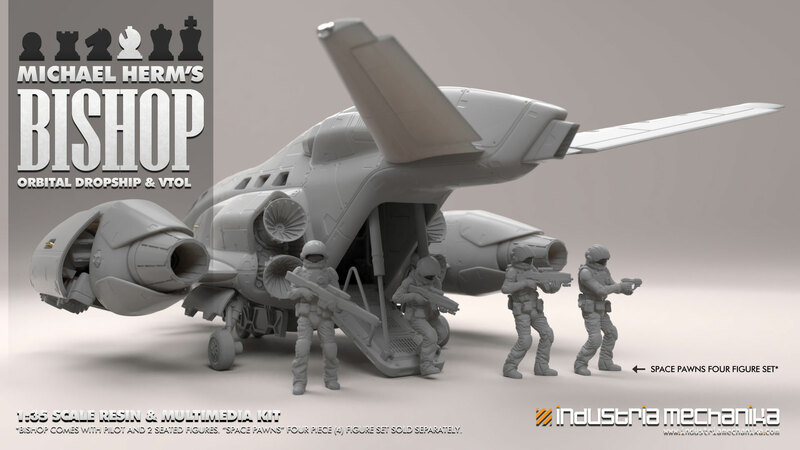 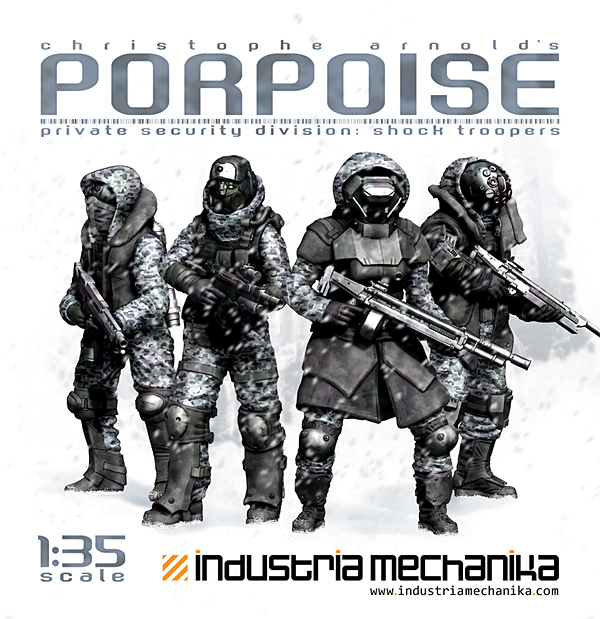 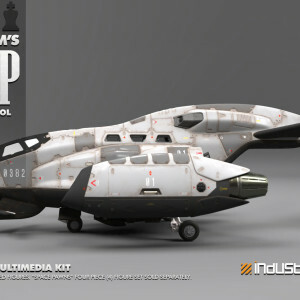 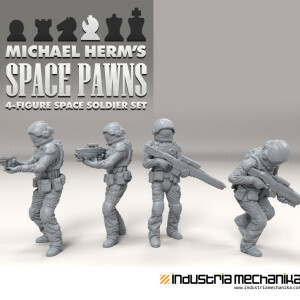 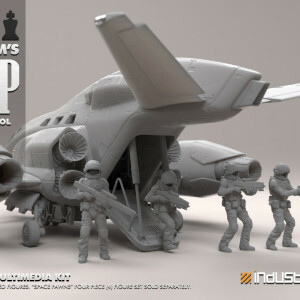 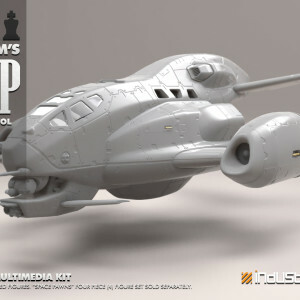 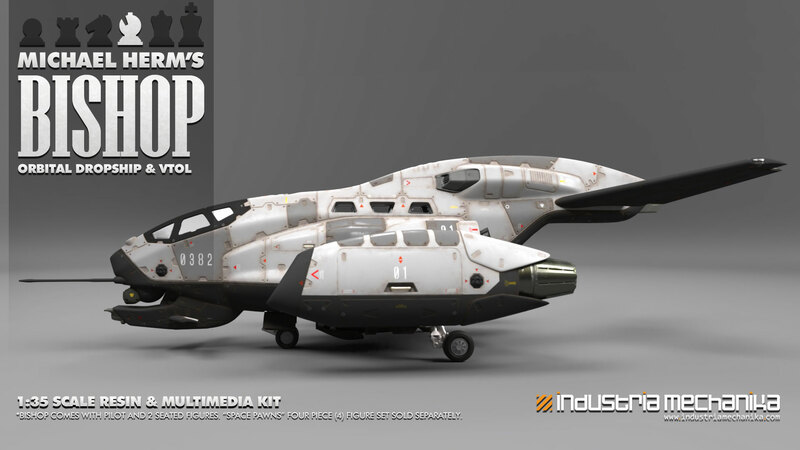 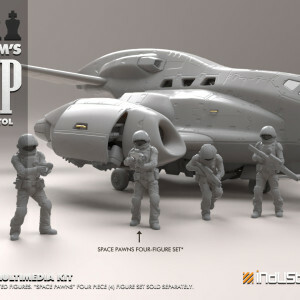 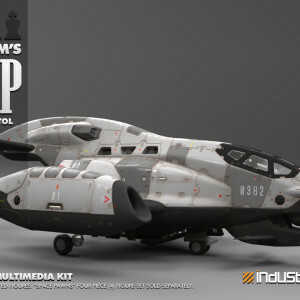 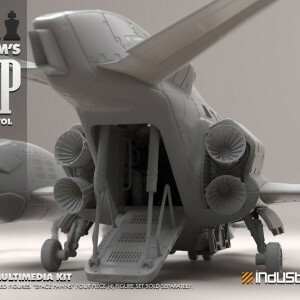 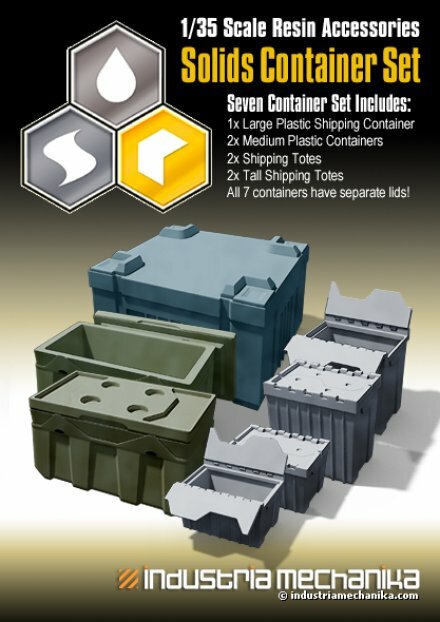 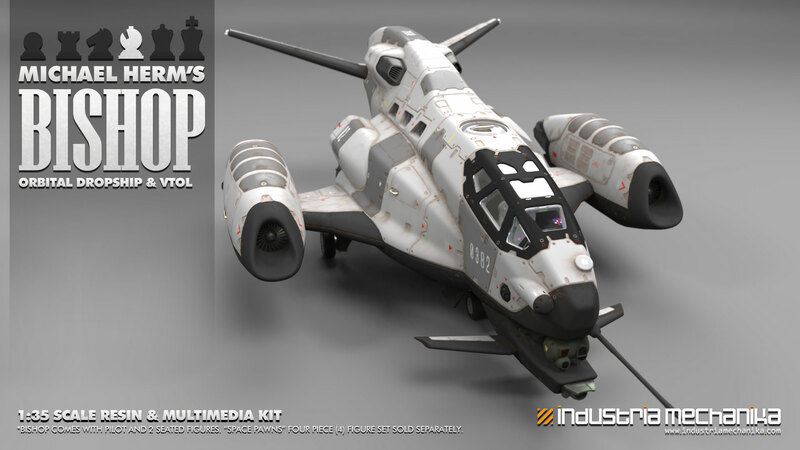 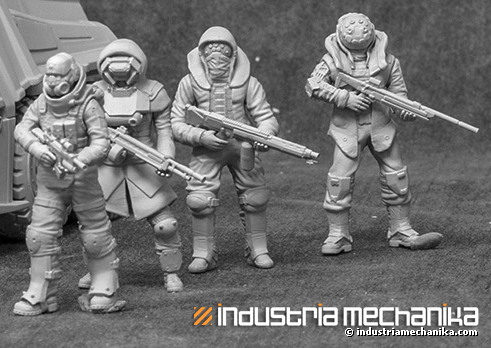 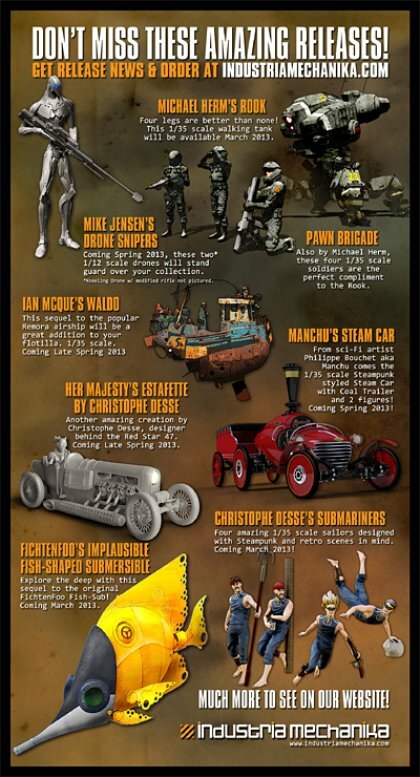 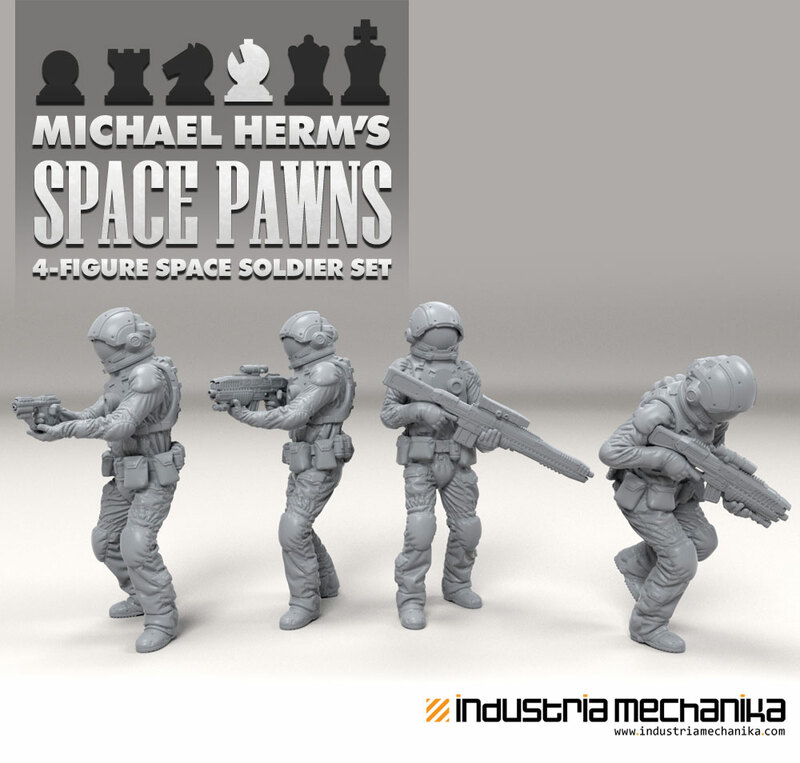 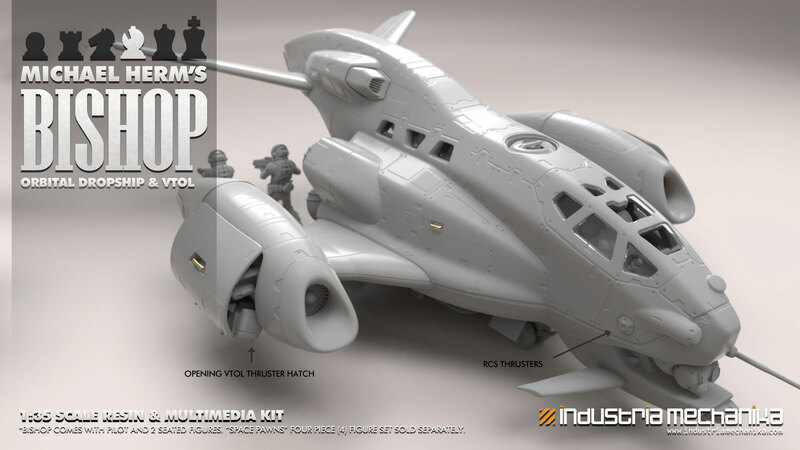 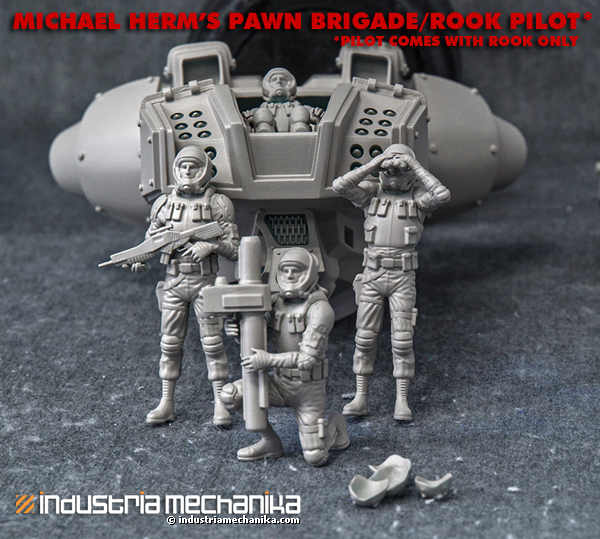 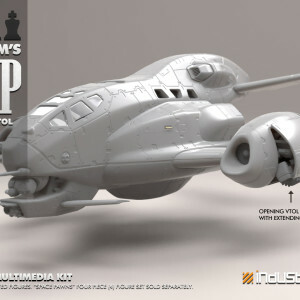 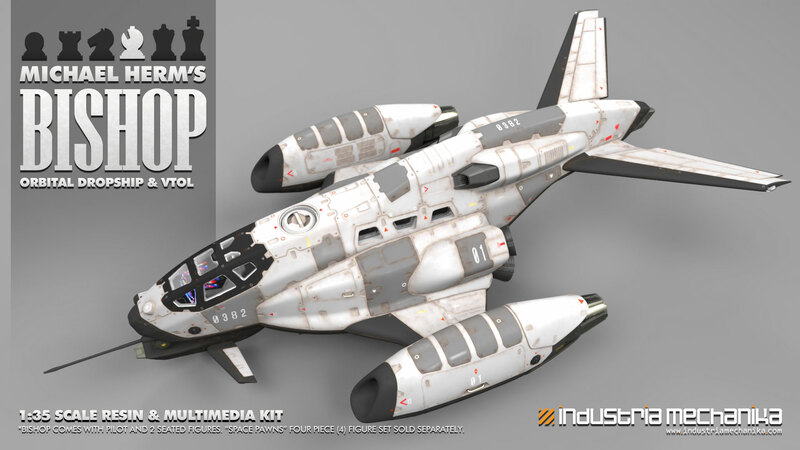 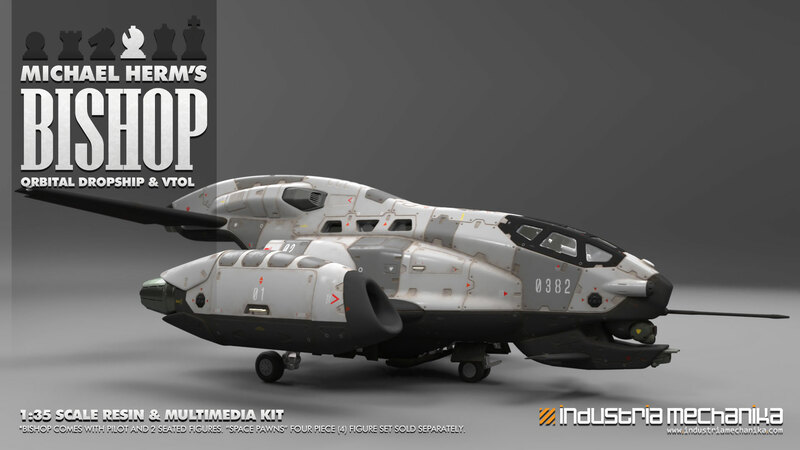 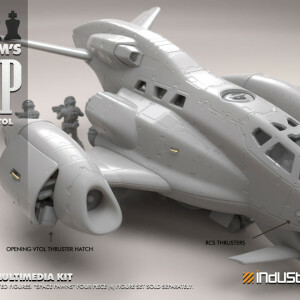 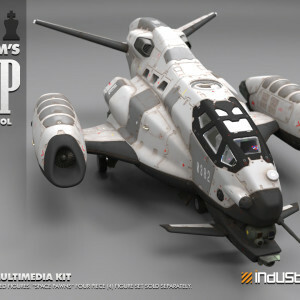 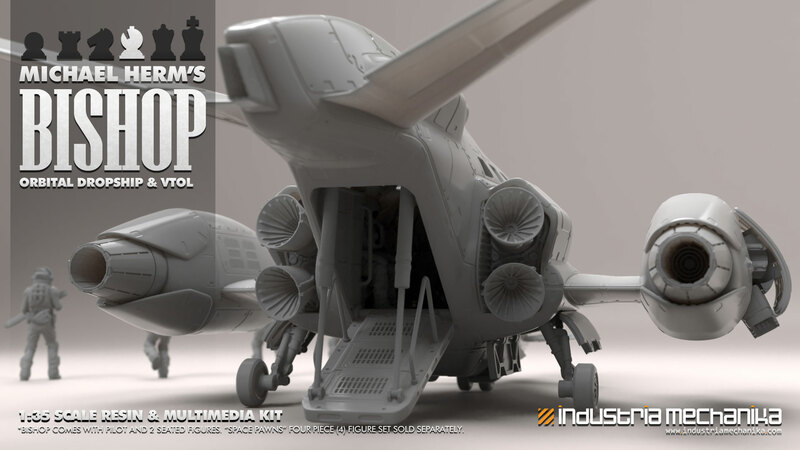 The Rook will come with two seated pilot figures and the three Pawn Brigade figures will be sold in a separate set. 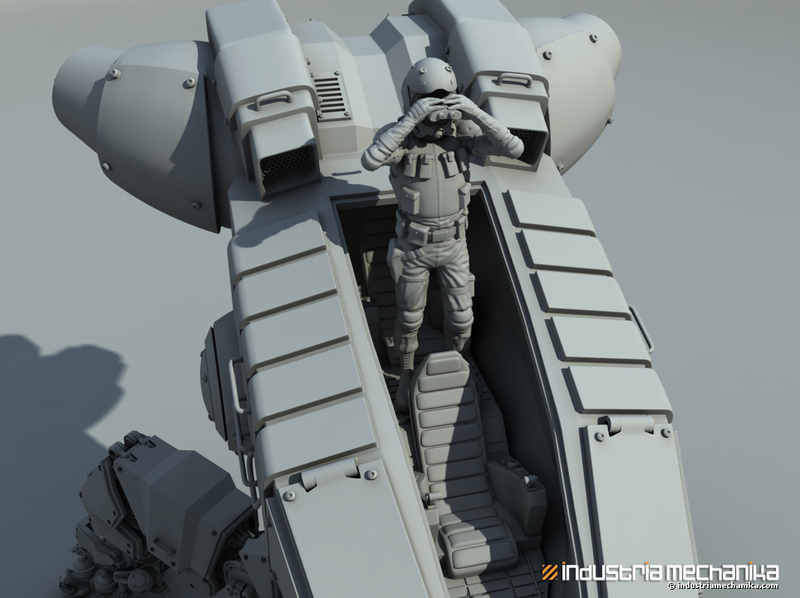 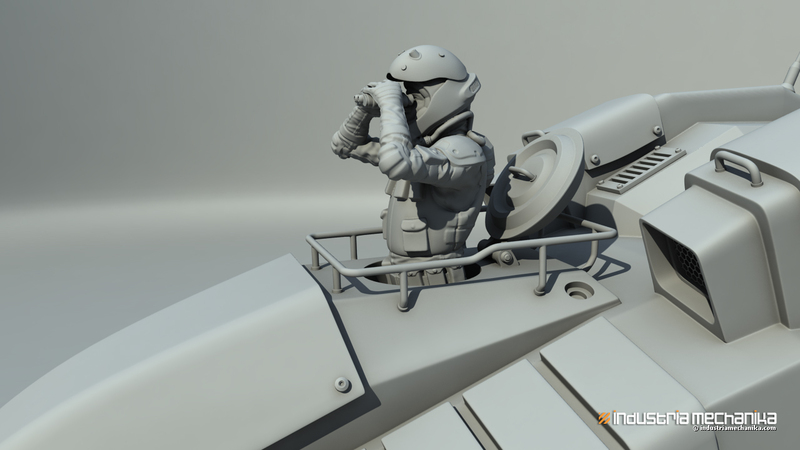 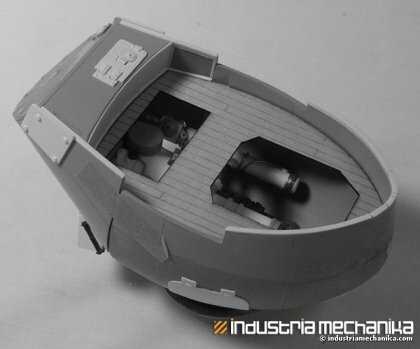 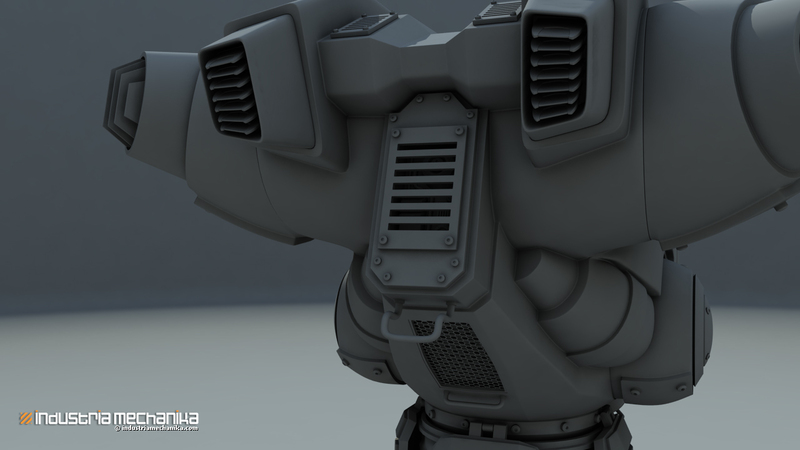 The figure holding the binoculars can also fit into the hatch of the Rook as an alternative pilot. 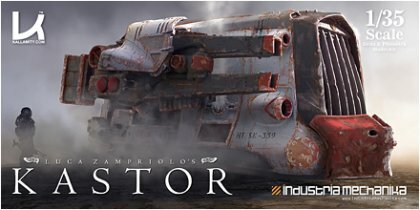 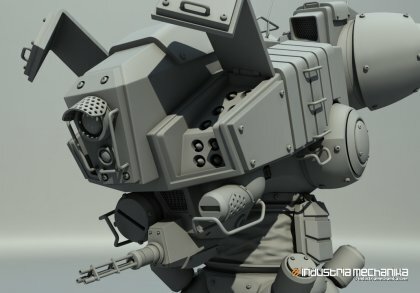 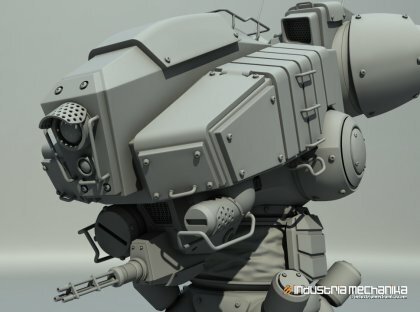 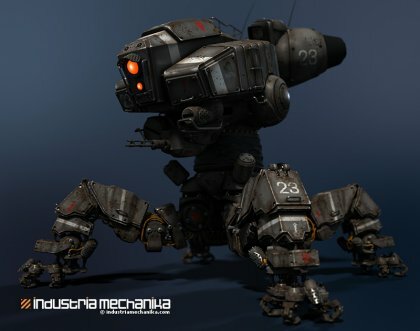 Here’s a gallery of Rook/Pawn renders and the original video showing how this beastie would walk in real life. 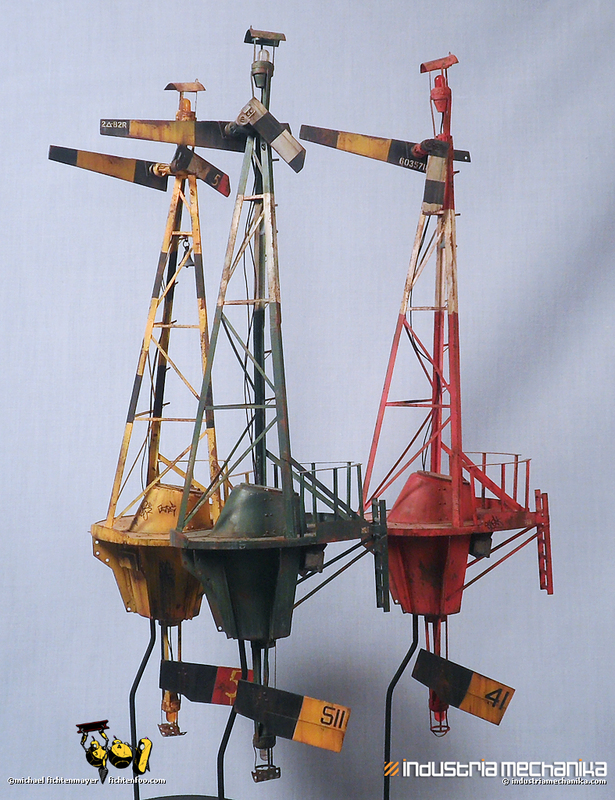 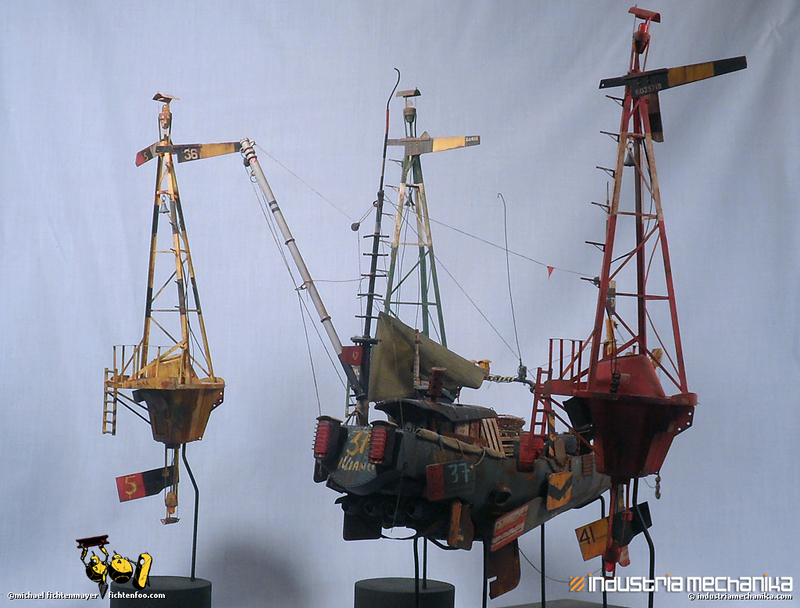 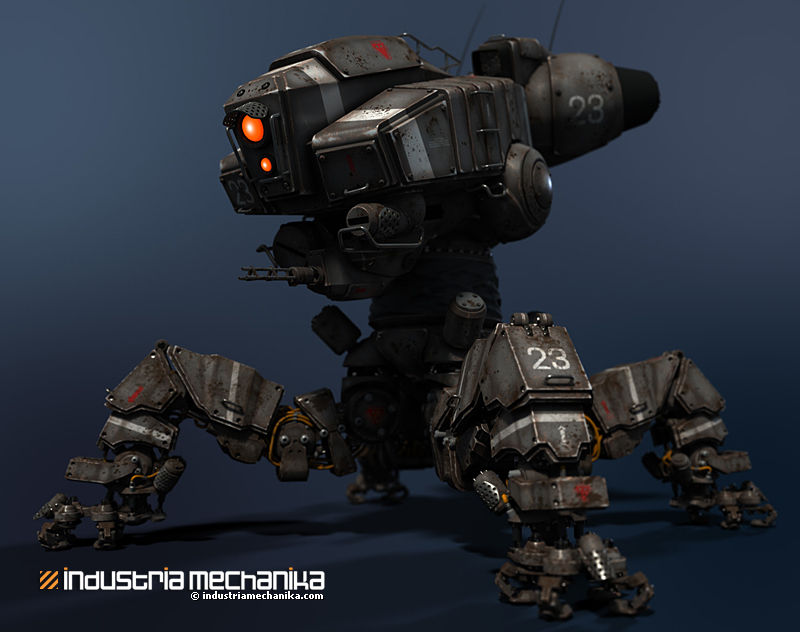 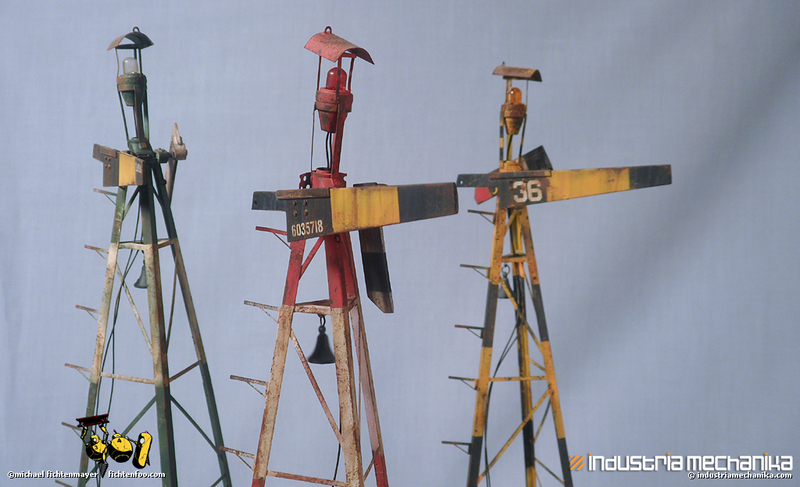 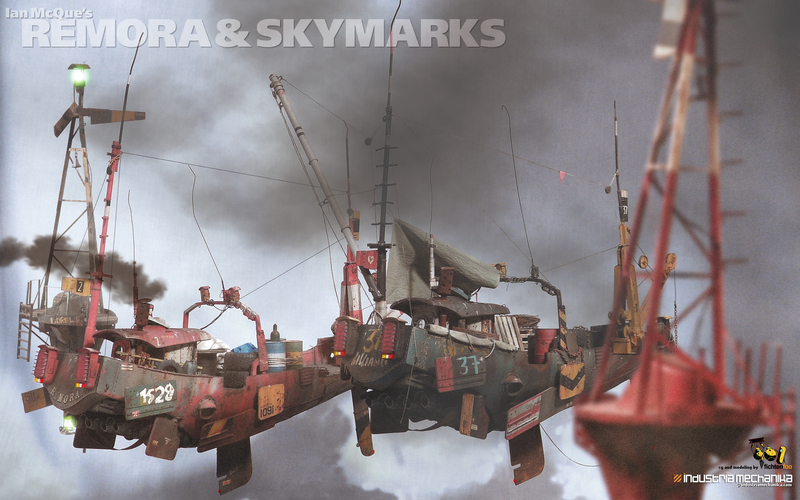 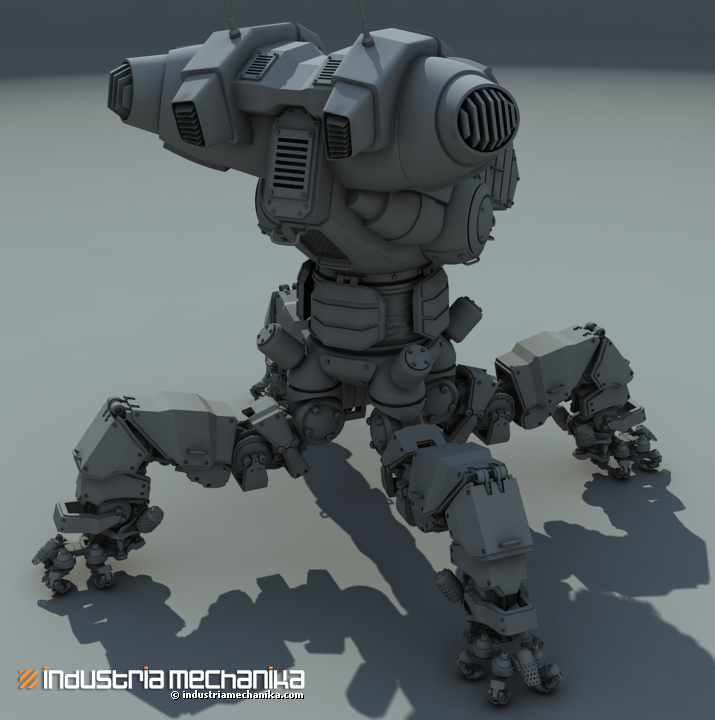 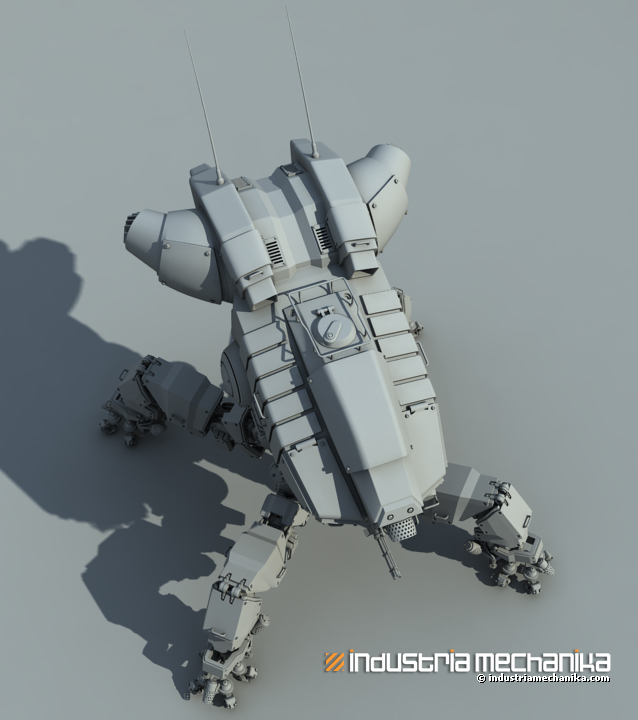 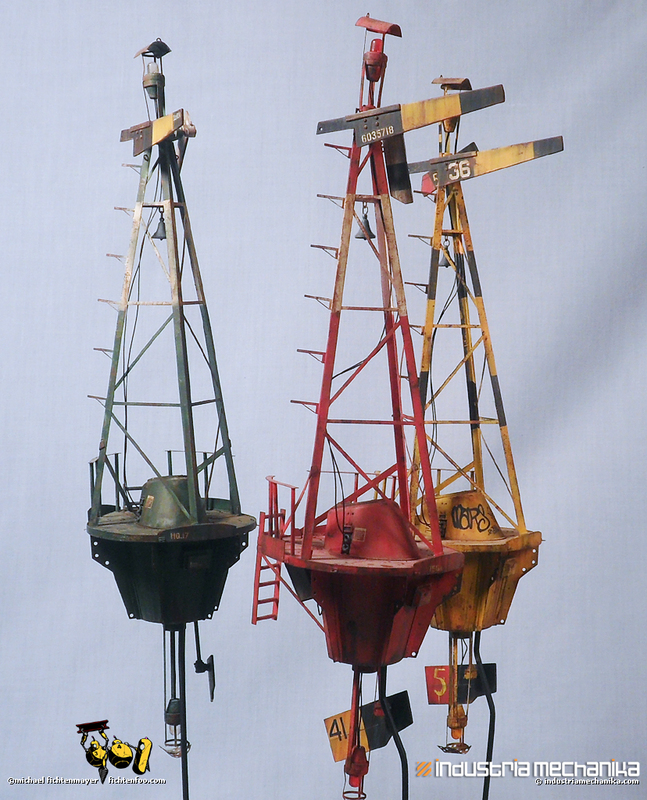 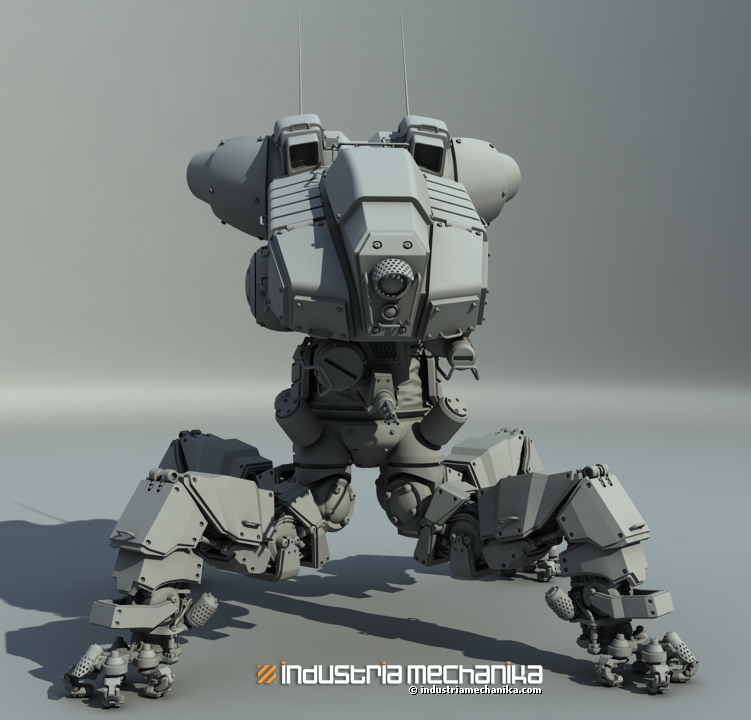 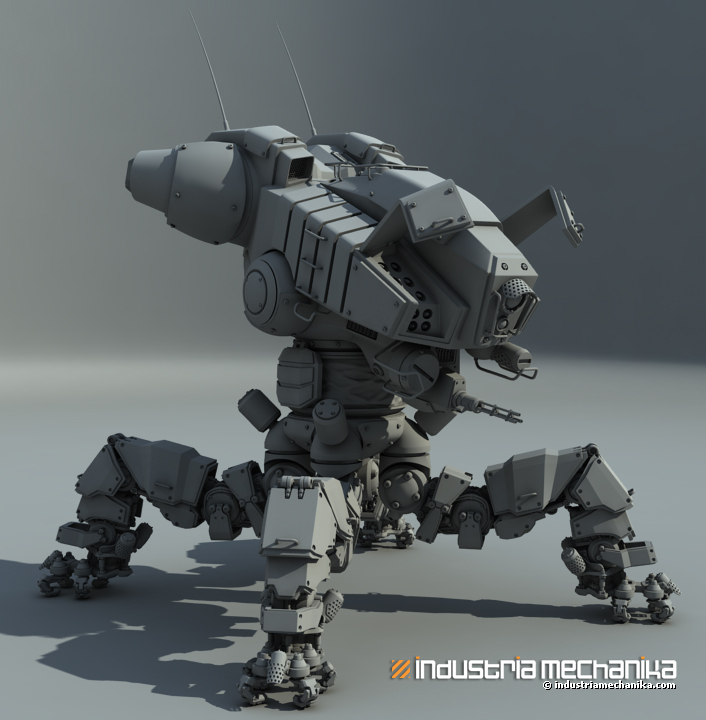 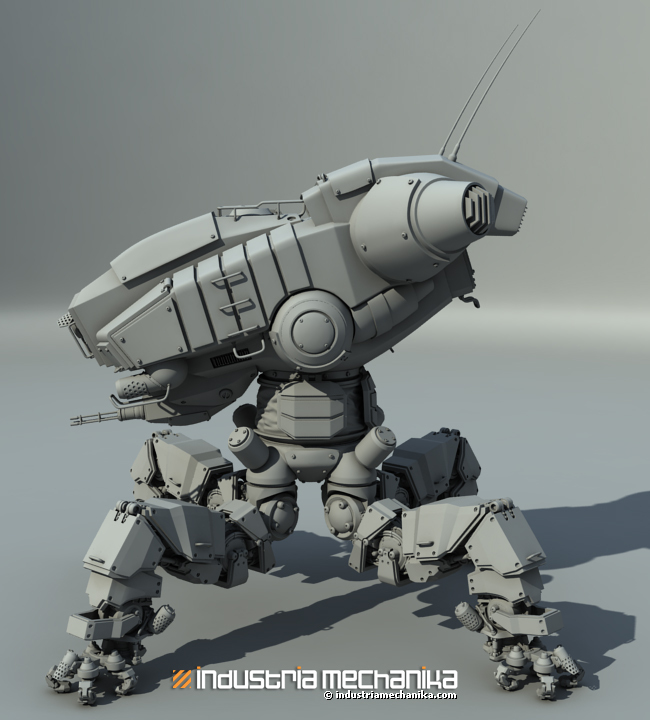 ROOK Mech Walker from Talking Animals on Vimeo.